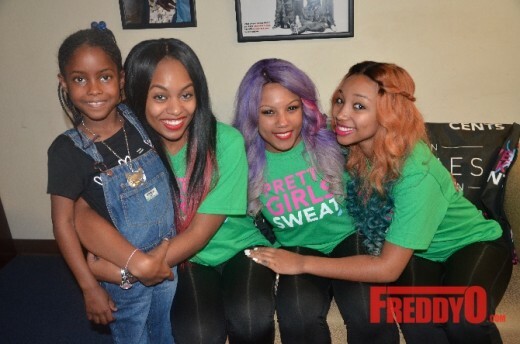 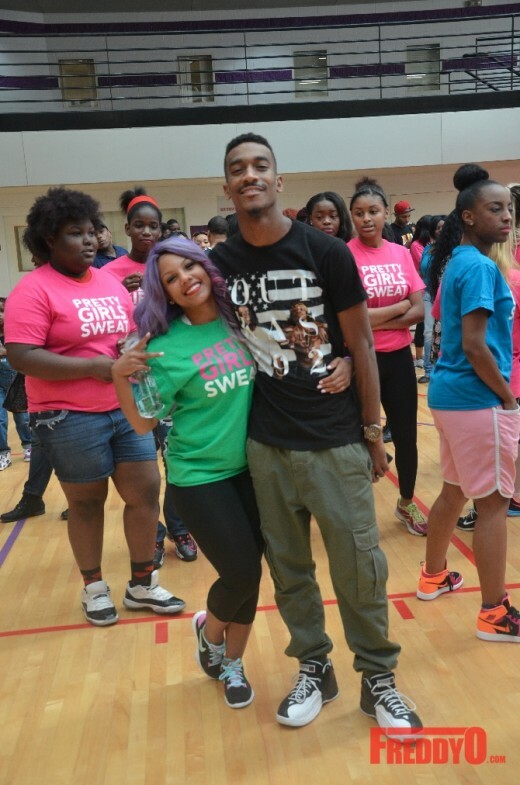 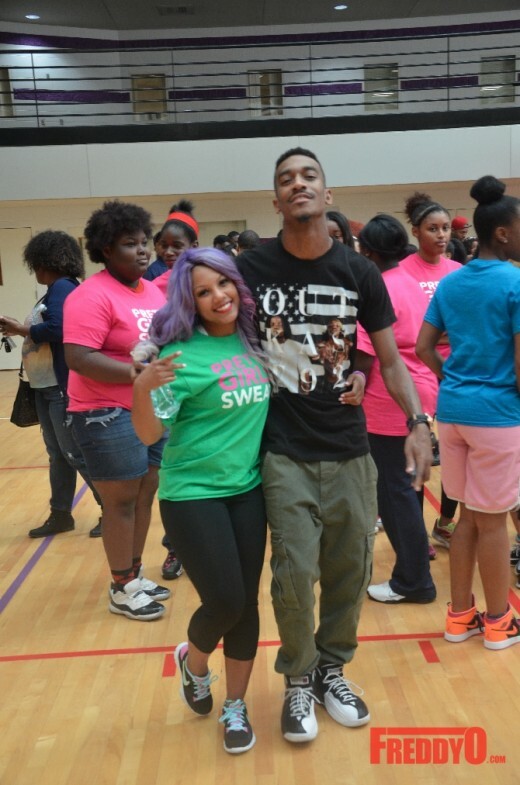 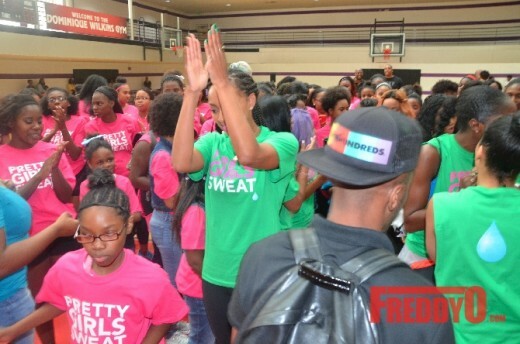 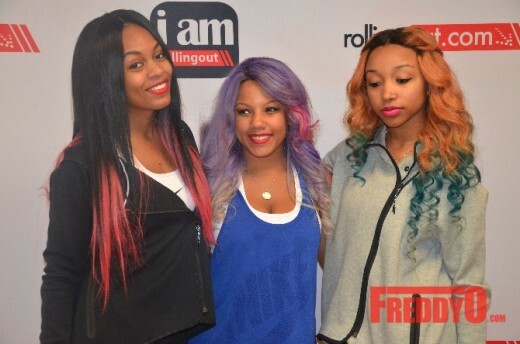 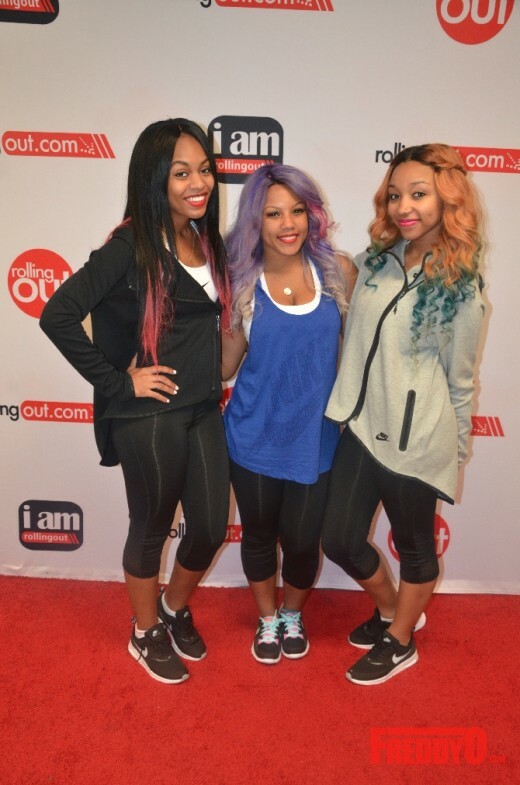 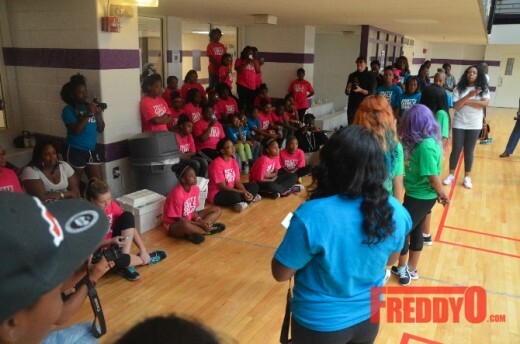 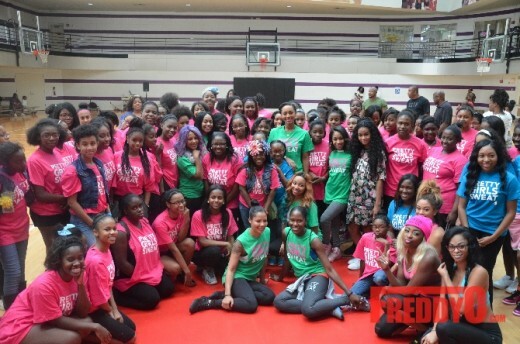 Over the weekend Keri Hilson and the OMG Girlz lent their celebrity to an awesome cause called Pretty Girls Sweat. 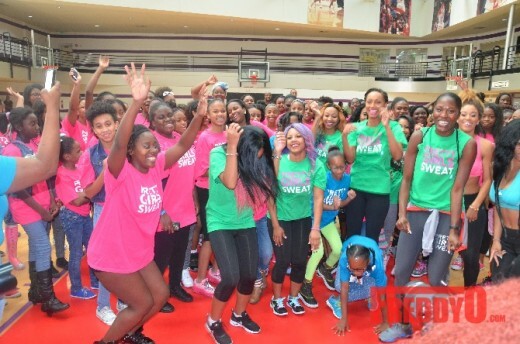 Pretty Girls Sweat is a national organization championing and inspiring young women to get their groove on while being healthy. 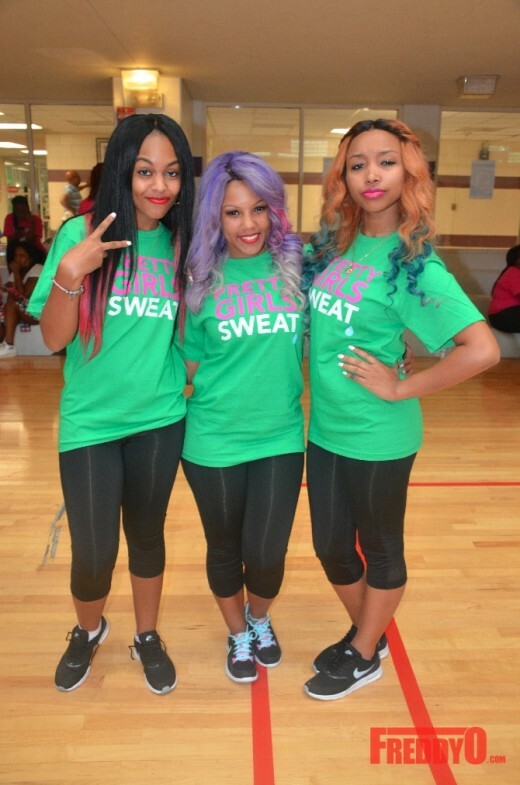 Keri Hilson and OMG Girlz are definitely pretty girls who love to get their sweat on. 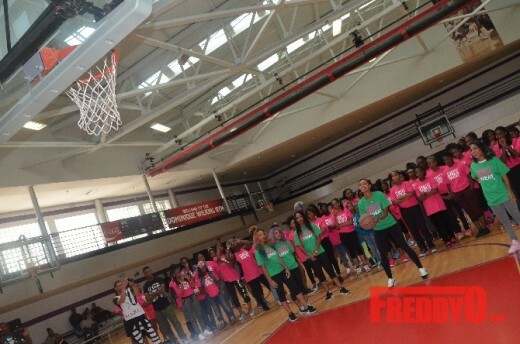 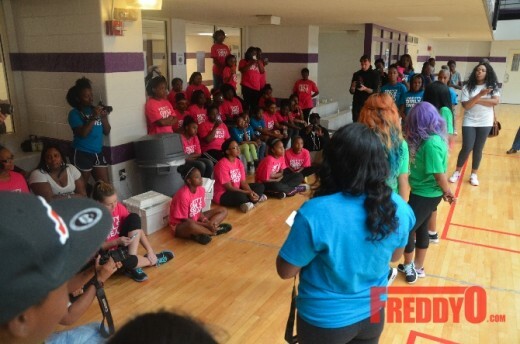 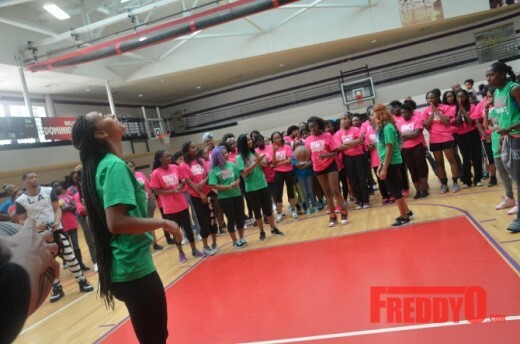 Grammy nominated artist and lover of fitness Keri Hilson lent her celebrity to host Atlanta’s Pretty Girls Sweat Full-Course Fitness Challenge with more than 200 girls at the Andrew & Walter Young Family YWCA in South West Atlanta. 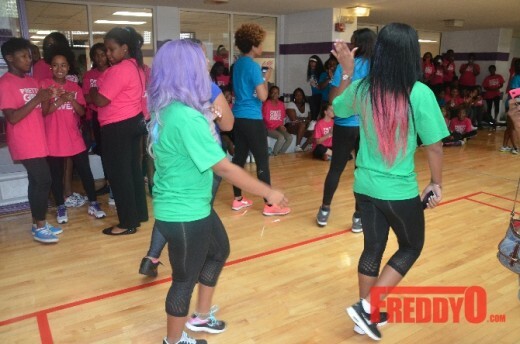 Keri Hilson was full of surprises when she invited special guests the OMG Girlz to help showcase the prettiness of being physically fit. 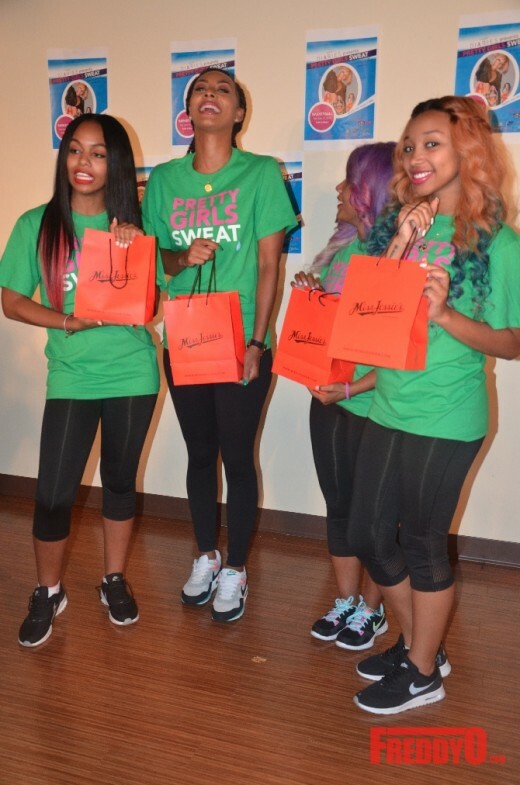 The ladies are busy working on upcoming music projects but took time of their busy schedules to help champion an awesome organization called Pretty Girls Sweat. 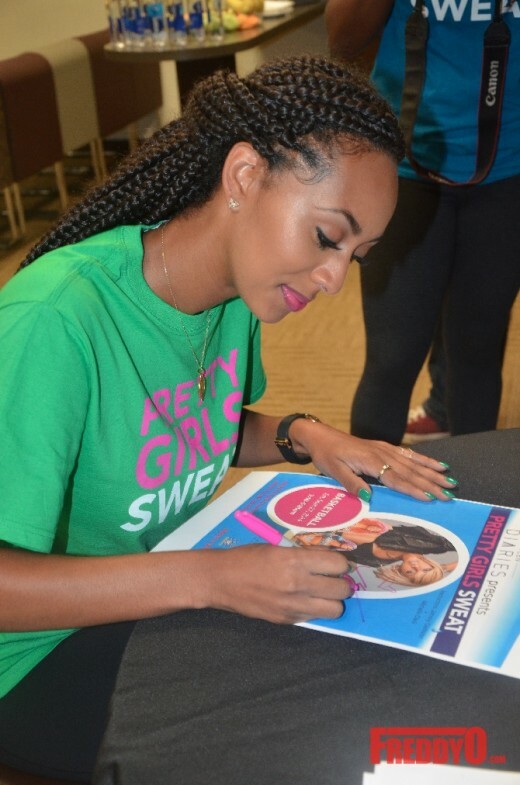 Pretty Girls Sweat creates an important dialogue and an uplifting connection between teenaged girls (ages 13-19), professional women and some of the biggest names in entertainment that centers on self-love, body image, health, nutrition and building self-esteem. 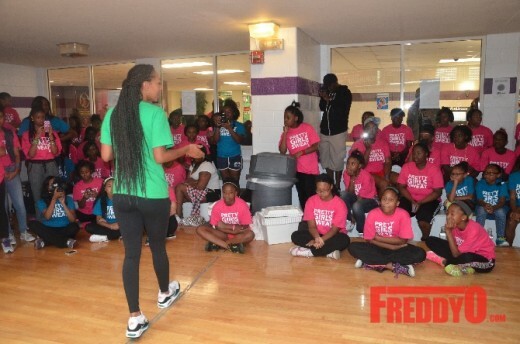 I had the time of my life connecting with the youth and other influential Atliens as we talked about ways of incorporating fun into our daily fitness regimen. 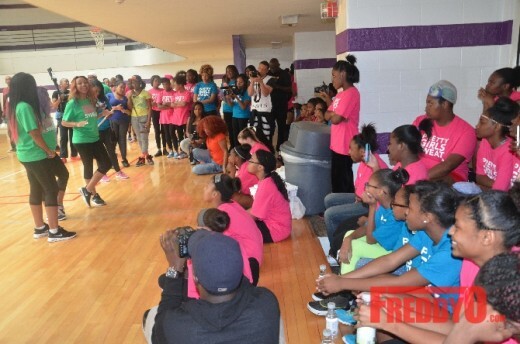 The girls were taught a series of physical activities designed to encourage fun with fitness. 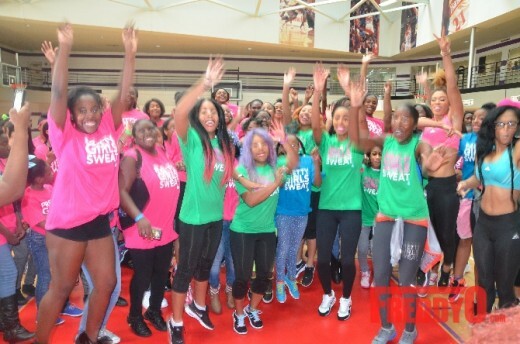 There were surprise guests including my girls Tiffany Evans and Bo Talley who participated in the Beginners Basketball Work Out, Double Dutch Aerobics, Sweat Makes Sense Challenge and Jumping Jacks Challenge. 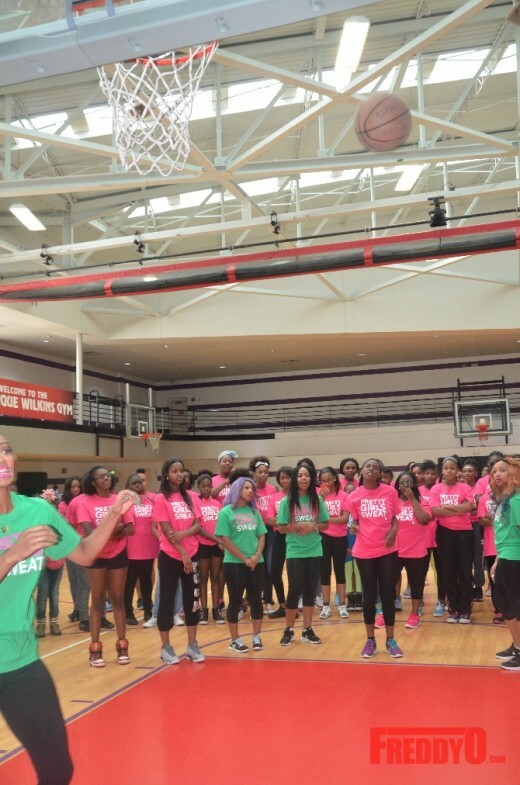 Old fashion fun is a great way to get a work out in. 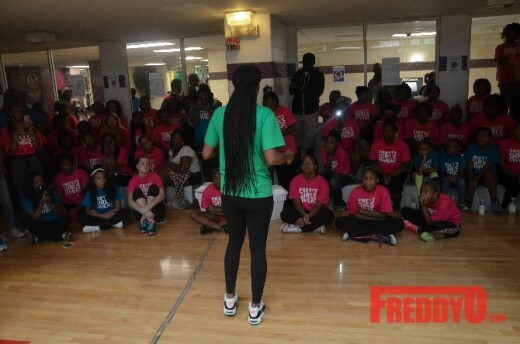 For more information, visit TeenDiariesFoundation.org to support its mission to end child obesity and empower teen girls. 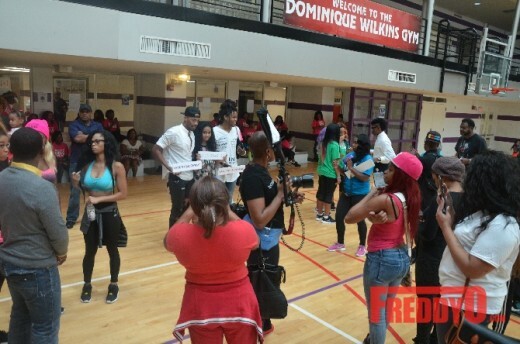 PHOTOS: The 2016 Pure Heat Community Festival with K. Michelle, Erica Mena, Mimi Faust, Jhonni Blaze & More!